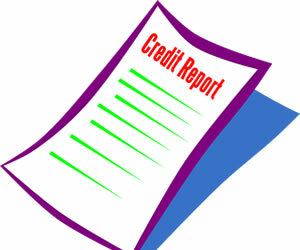 CreditSourceOnline.com contains advertising and some contextual affiliate marketing links, which means when you click on links to various products, this can result in a commission that is credited to this site. Such compensation does not influence the information in this site. Any product or service recommendations are based, in part, on the good faith belief that such products or services will help our visitors. Any product claim, statistic, quote or other representation about a product or service should be verified with the manufacturer or provider. The content of this site will sometimes include affiliate links within the content of an article. The compensation received may influence the advertising content but only in terms of priority of placement. That content or advertising space may not always be identified as paid or sponsored content. Our Google advertisements are clearly marked. We do not necessarily endorse products or services in Google Advertisements. "Ads by Google" are not selected by this site, so if you see a Google ad and a Web page about the same product or service, it is a coincidence. If you have questions about any affiliations on this website, please don't hesitate to contact us. Advertiser Disclosure: CreditSourceOnline is an independent, advertising-supported service. The card offers, products and services that appear on this site are from companies from which CreditSourceOnline may receive compensation. This compensation may impact how and where products appear on this site (including, for example, the order in which they appear). 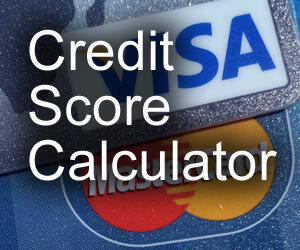 This website does not include all financial service companies or all of their available product and service offerings. Copyright © 2001-2019 CreditSourceOnline.com. All rights reserved.